Jawaharlal Nehru Technological University Hyderabad (JNTUH) has released the exam time table for BTech students. The University will conduct examination for 1st year, 2nd year, 3rd year and 4th year students in February 2018. 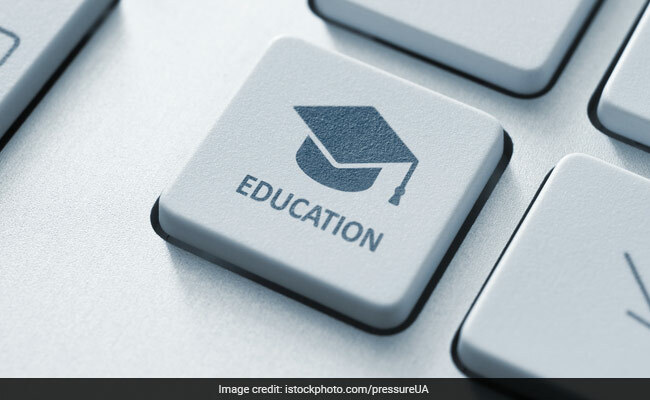 New Delhi: Jawaharlal Nehru Technological University Hyderabad (JNTUH) has released the exam time table for BTech students. The University will conduct examination for 1st year, 2nd year, 3rd year and 4th year students in February 2018. Online registration for the same has begun and will continue till 12 January 2018. 'Regular / Supplementary Examinations for the B. Tech (CCC) I Year, (09, 08 & 07 Batches) II Year (09, 08 & 07 Batches), III Year (09, 08 & 07 Batches) & IV year (09, 08 & 07 Batches) will be held during February -2018,' reads the official update. Candidates, who have not registered yet, can complete the procedure at the official website of the University. 'The photo copies of PDF receipt generated in case of payment by payment-gateway or the University copy of the SBH challan incase of challan payment should be taken. The copy of the printout of the registration receipt (item 4 above) and the payment receipt (as in item 6 above) should be tagged/stapled and send by post to "B. Tech (CCC) cell, Office of the Director, SCDE, Administrative Building, JNTU Hyderabad, Kukatpally, Hyderabad, 500 085". Candidates can download the hall tickets for the exam, 5 days before the exam begins. The exams will commence from 5 February 2018. The result portal of the varsity has uploaded the RRM December result. Candidates can check so using their hall ticket number, department and the security code asked.